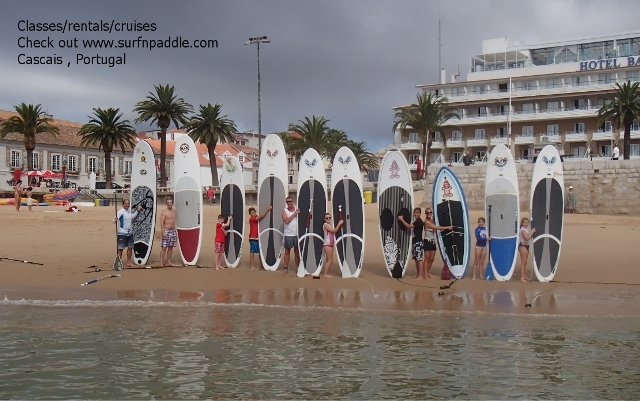 SUP or Stand-up Paddleboarding is one of the hottest watersports around at the moment and some of the reasons are it's quick to learn and a great experience. 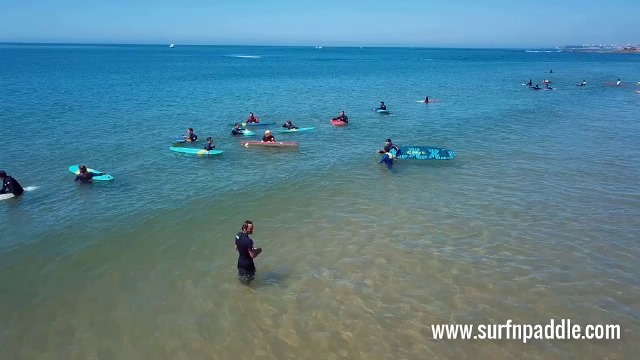 SUP is the often used abbreviation for Stand-up Paddleboarding and is one of the fastest growing sports currently, with many people trying it and it is increasing in awareness as so many celebrities are trying this new activity for its fun and easy way to play on the water. 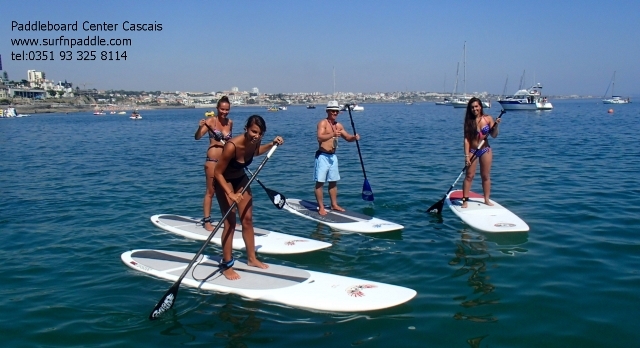 SUP is so popular as you are not just restricted to the sea where waves are but it can also be practiced on rivers and lakes anywhere and gives you a great workout. It's fun, it's not as hard as it looks and you can enjoy a wide variety of activities doing SUP we offer Yoga, Kids SUP, parties, group events, company events. 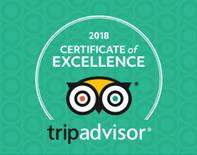 See our reviews and you'll see it's really is FUN! 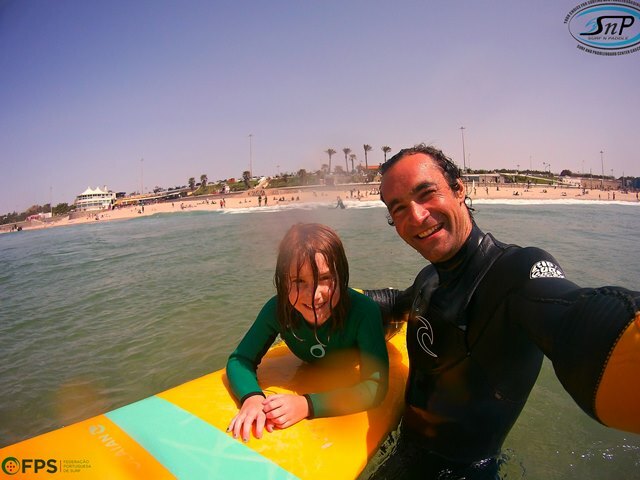 Our new Surfing school expands our services to include surfing lessons, parties, guides and rentals. 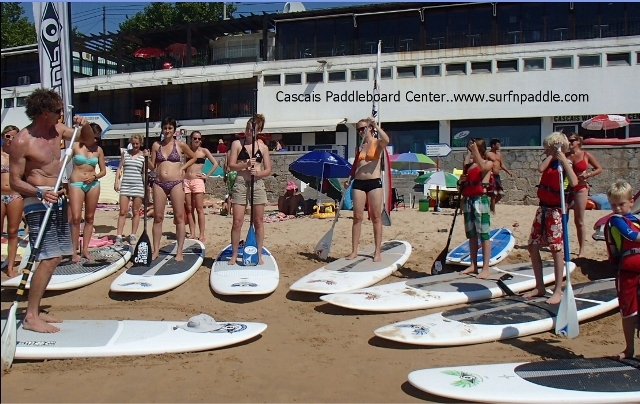 Our Surf instructors are also incredibly experienced and Cascais is listed as one of the top 10 places to surf, so come along and join us. 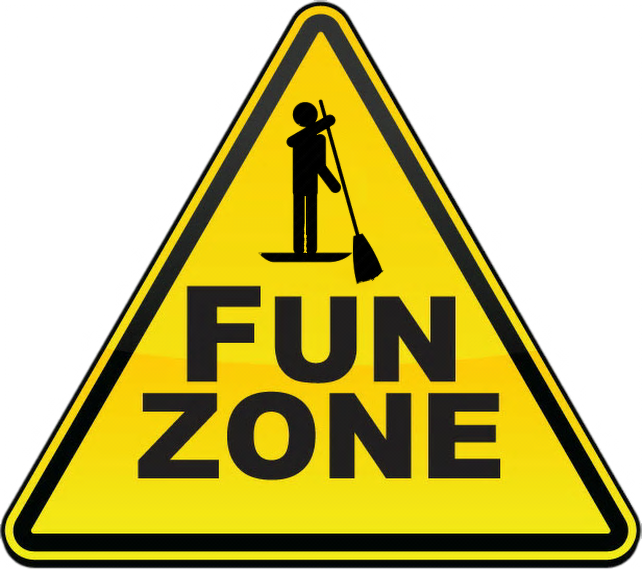 We do a variety of activities from our SNP Centre in Cascais, Lisbon and they're guaranteed 100% FUN! 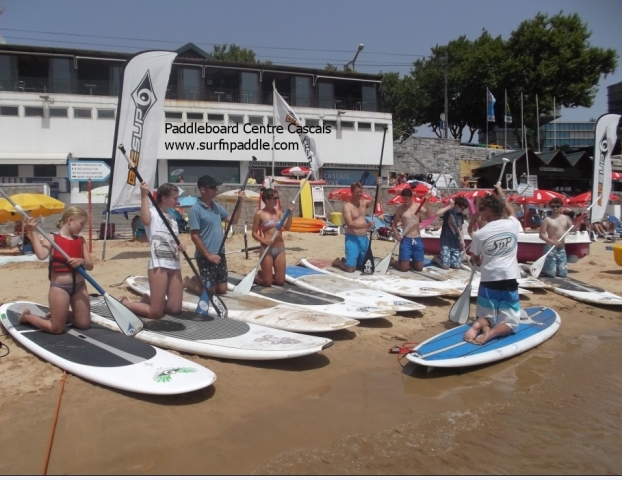 At SurfnPaddle's school we love teaching folks at all levels about Stand-up Paddleboarding and Surfing. Whether you're a beginner - never touched a board before, or if you've done a bit, or a bit more, we will help you get better. We love what we do and we love showing you how you can enjoy it too. We're located in one of the most beautiful and cosmopolitan towns along the Lisbon coast. Our customers come first and you have access to our beach equipment while you're waiting for your class. Memories are made of pics to share and enjoy for years to come. Who can live without WIFI these days! We offer all our customers free WIFI at our shop. Unlike most other activity facilities we have our own shop which comes with shower and toilet facilities. 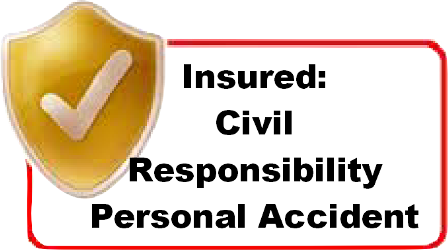 Why not save the experience with our drone photography or we can video your lesson to help your learning. 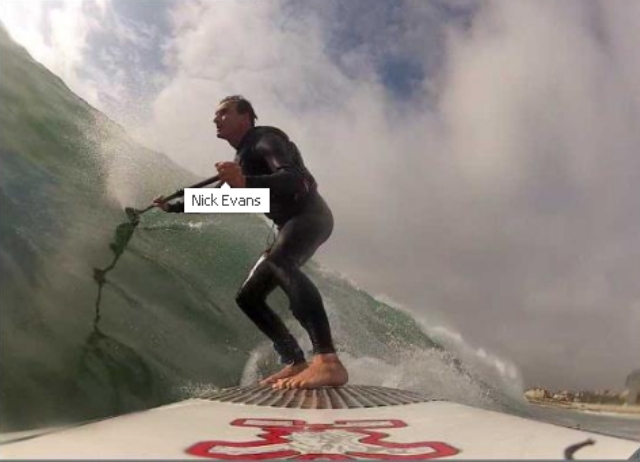 SurfnPaddle was founded by Nick Evans who has been teaching for over 10 years. 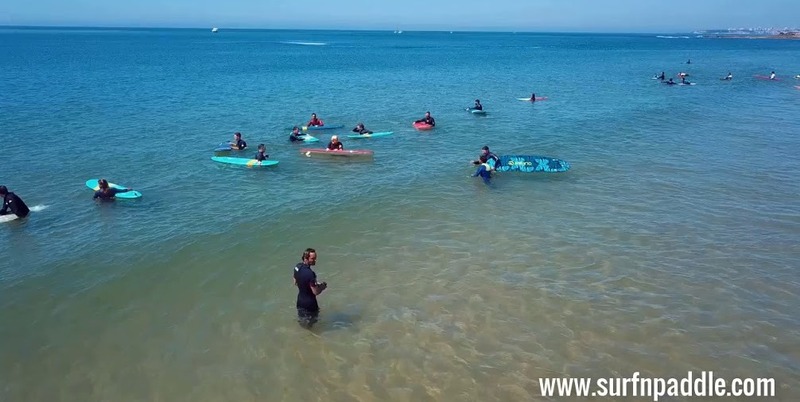 SNP caters to locals and tourists who are looking to experience SUP & Surfing either for the first time or for more advanced people to enjoy in a fun or relaxed way. 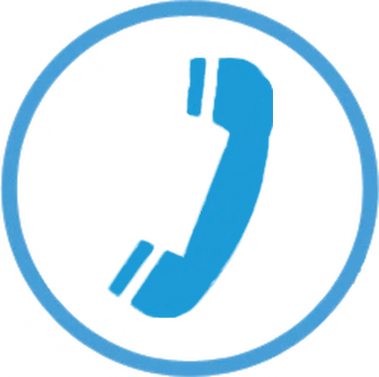 We look to help you make the most of your time with us.